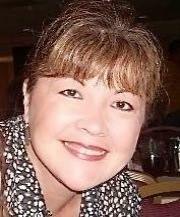 Thanks for visiting another entry in the author introductions for The Immortality Chronicles. We’ve got quite a collection of Immortality-themed stories for you in the next edition of The Future Chronicles (on sale during preorder right now for just $2.99). Today we’re going to hear from Immortal author (not really immortal….I think?) D.K. Cassidy. My pen name is D.K. Cassidy. Books and writing have been a major part of my life since I was a small girl. I spent a lot of time in the public library, exploring the world and the universe one aisle at a time. I began to scribble my own stories in a notebook, never showing them to anyone. The stories were for me. Once I became an adult I realized I wanted to share my writing. I enjoy writing in various genres including Magical Realism, Urban Gothic, Science Fiction and Literary Fiction. My goal? Messing with your mind by transforming the voices in my head into odd stories. I live in the Pacific Northwest with my husband Mark, twin sons Aidan and Jared, and three cats. The Future Chronicles is an epic series of anthologies. When I had the opportunity to write for one, I cleared my schedule and dove in! My story is Room 42. It explores the subject of unintended immortality and its consequences. Not everyone wants to live forever. I’m currently building a world based on my short story collection, Spilt Milk. It’s been fun taking characters that were briefly introduced to the reader and fleshing out their backstory. A few of the characters intersect and affect each other’s lives, sometimes unknowingly. The genre of this collection is Dark Literary Fiction, and Magical Realism. The writing style is will remind you of The Twilight Zone, Shirley Jackson (author of the story, The Lottery), Neil Gaiman, and Edgar Allen Poe. The number 42 appears throughout my story. It’s a nod to Douglas Adams, the brilliant author of The Hitchhikers Guide to the Galaxy. 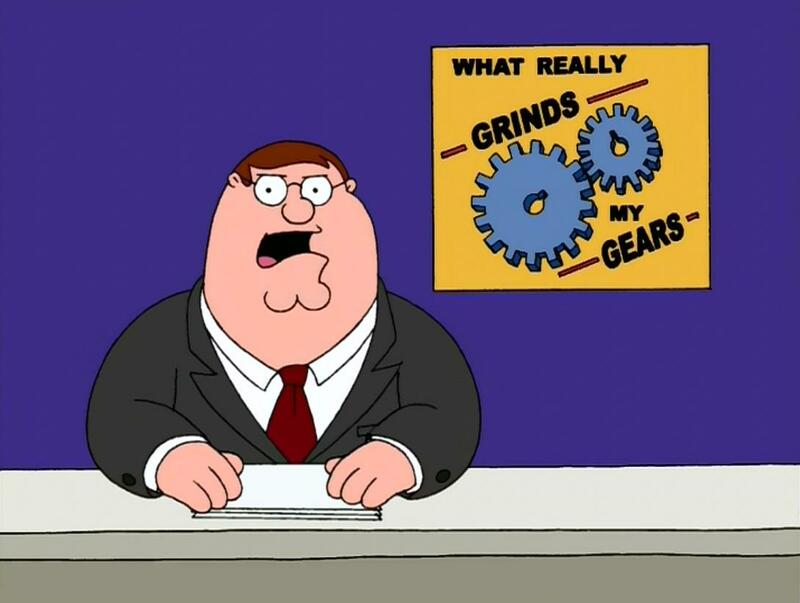 What Grinds My Gears? Lawns. You know what I’m talking about. The green space outside your house. Thanks to societal norms, we feel the need to tend our lawn — water it, fertilize it, mow it. We take better care of our lawns than we do developing countries. If you happen to live in an apartment or are too young to worry about mowing a lawn, thank your lucky stars. Now, there is a certain calmness that I’ve learned to enjoy from going out each week and mowing my lawn, so I can’t say I despise the entirety of the lawn care business, but overall I think as a society, we are obsessed with the wrong things and our lawns are more of a symptom of our apathy than anything else. Don’t you want people to like how your house looks? Here’s a better question — who cares? I mean, it’s my house and I should decide how it looks, right? Now, I’m not saying I want to just let weeds take over or anything, but that’s kind of how I think about it. Part of my reasoning may be based on the fact that my house is the second to last lot on a dead-end road and very few people see it, so I hate to “get all dressed up” for company that never shows up. What’s the big deal with lawn care? The big deal is that we as Americans spend an ABSURD amount of money on lawn care. According to the book American Green: The Obsessive Quest for the Perfect Lawn by Ted Steinberg, Americans will spend 150 hours on their lawn each year; North America spends over $40 billion on lawn care each year, more than the continent spends on foreign aid; and 30% of the water used on the East Coast goes towards the watering of lawns. In fact, the book mentions a golf course in Tampa, Florida that uses 178,800 gallons of water each day — enough water to meet the needs of 2,200 people. So you’re like — stats from 2005? Those are so outdated. I agree. How about these figures from a Mental Floss article in 2012? The figure is still hovering at 2012 and that figure is care of Bloomberg. I suppose in light of the other figures on that site, the lawn care amount may be reasonable, but like I said, the numbers are just a symptom of the upside-down society we live in. 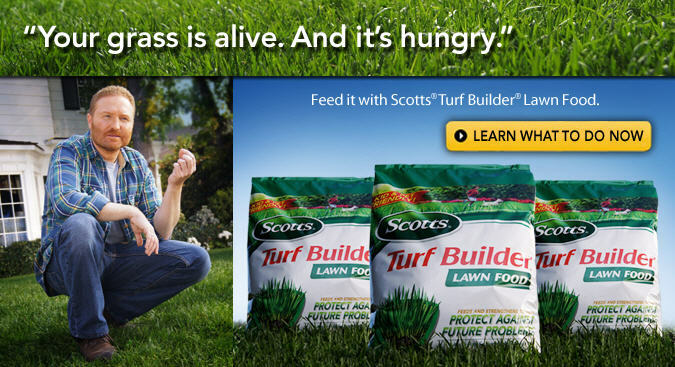 I see the Scott’s Lawn Care commercials on TV frequently (which tends to happen when you leave ESPN and their continuous run of baseball coverage on). While they are catchy, I find myself upset sometimes. I suppose maybe I’m a little more aware of the rest of the world than some, but there are some serious starvation issues happening RIGHT NOW in South Sudan. I don’t want to sound like your mom with leftover brussel sprouts or asparagus on your plate, but there are literally starving people in Africa. If you didn’t water your lawn this week, would that really help? But…the more we were aware and the more we ignored the Scott’s Lawn dude, the more money we might have to send money and aid to areas in the world where fresh water is a serious problem. Yes, this is about lawns, but it is about so much more. Would you believe that the average American household uses 320 gallons of water each day? And 30 percent of that is used outside. (My math isn’t exceptional, but I come up with 96 gallons used outdoors by each family each day). 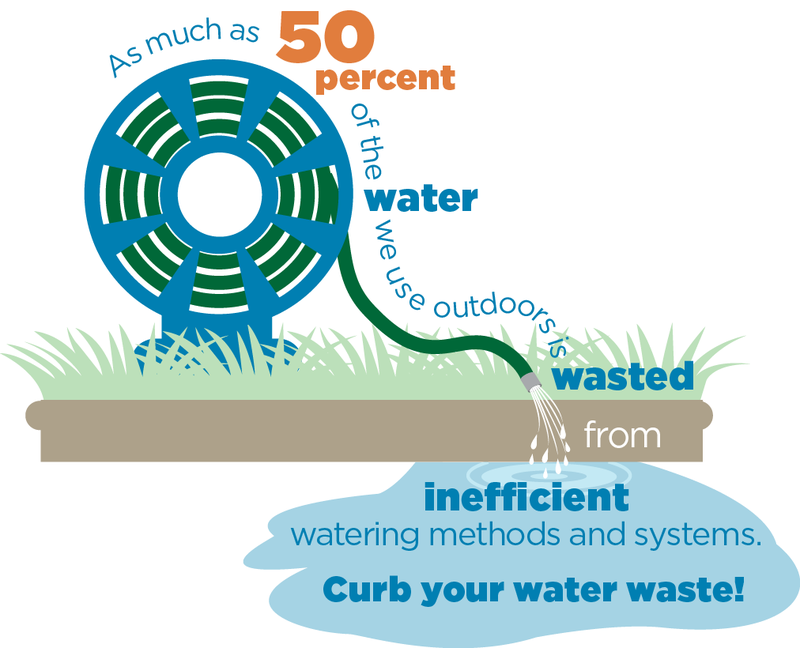 According to the United States Environmental Protection Agency, it is believed approximately half of that water is wasted, whether due to evaporation, wind, runoff, or just inefficient methods of irrigation. Ultimately, I know I’m not going to change a lot of minds. In fact, I just mowed my lawn yesterday and this afternoon and I’ll do it again next week. But, when it comes down to making it perfect or whether to save my money to give towards worthy charities, I’ll think twice for sure. It would be great practice for us all to do so. There are millions of people who cannot afford to feed their families, let alone give them safe drinking water. We take that water and feed it to grass — which has NO nutritional value. It might even be better if local municipalities would allow and encourage their residents to replace their ornamental lawns with more beneficial plants like corn, soybeans or wheat. End rant. Thanks for listening. I haven’t released anything new for your Kindle in a little while and the next thing with my name on it will also have a bunch of other names as well – and it’s all for charity! Back last summer, after I’d written The Veil, I joined a group of writers who had also written WOOL fan-fiction stories. This has been one of the best things for me – a group that I can talk to about my writing, voicing frustrations, and bouncing ideas off of. The group itself has changed a little since I first became a member, but we’ve done a great job of supporting each other and pushing each other. All of us can directly tie our success to Hugh Howey and his WOOL universe. As a tribute to Hugh and a way to give back, we’ve decided to team up to release an anthology of WOOL short stories. All of the profits will go towards the NaNoWriMo Young Writer’s Program as we try to help the younger versions of ourselves to get writing before they get to our age and wonder what happened to their dreams. Just kidding…sort of. Between us, we have 20 separate titles set in one or another of Hugh Howey’s silos (including a few omnibus titles) and I am ridiculously honored to share pages with them. In fact, I have just two Silo stories out – a pittance compared to a few of my comrades. Joining me in this anthology will be: Ann Christy, Carol Davis, W.J. Davies, Thomas Robins, and Fredric Shernoff. Ann Christy’s Silo 49 series has garnered a lot of attention. Again, finding a nod to a silo from WOOL, Ann took Silo 49 and ran with it, creating a rich world full of memorable characters. She recently released the third book called Silo 49: Dark Til Dawn. Carol Davis has six books set in the silos –two silo horror stories – They Kill and They Feed and four other (including the omnibus) in the Rebel State series. The Rebel State books are fairly unique among WOOL stories in that they begin at the beginning – right after humanity was forced underground. The omnibus takes the first three books and puts them together and the title also hints at more on the way: Silo Saga: Rebel State: The Year One Trilogy. W.J. Davies is really the WOOL fanfiction pioneer among our group. While he wasn’t the first to use Hugh Howey’s silos for himself, his books really were the first to gain popularity and probably helped inspire Kindle Worlds in the first place. His books The Runner, The Diver, and The Watcher are all combined into the Silo Submerged Trilogy. A fantastic look into Silo 35 and into the outside world, Davies crafted a fine story. Thomas Robins is the author of a collection of Silo poetry and three separate Silo stories – The Pawn, The Bishop, and The Rook, his latest, published in December. Fredric Shernoff holds the distinction of having the first Silo story included in Kindle Worlds with his book Angels of the Earth. You can find the great little detective story here. And then, of course, I’ve written two Silo stories – The Veil and the follow-up Behind The Veil, that I published in November. Almost all of us have also written outside of the Silo as well…and some pretty fine work as well. 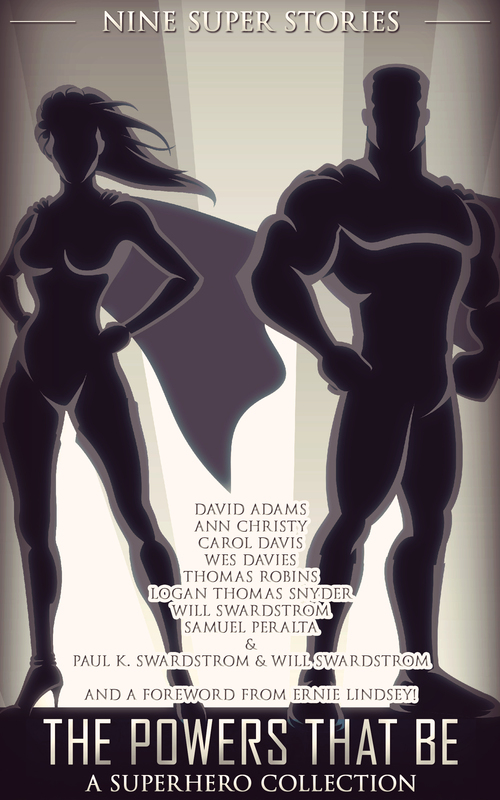 I’m totally stoked to be included in an anthology with such a great set of authors. The as-of-yet unnamed anthology is scheduled for mid-February. Once we have a title, a cover, and the particulars on each of the stories, I’ll write up another blog post, letting everyone know where and when they can get it.